Ed Harrold is an inspirational leader, coach, and educator. Ed’s mastery in the science of breath has guided him to apply mindful, conscious breathing practices in fitness, weight loss, stress reduction, and overall health and well-being. Together with his wife Wendy, Ed founded the Center for Whole Self Health in 2006. Today, Ed uses transformational coaching to educate corporate America, athletes, and individuals on conscious breathing and mindfulness strategies. Ed’s fluency in yogic sciences of the body and brain, economic and organizational performance, and the philosophy of human potential gives him the depth and understanding to meet individual and group needs across industries and platforms. 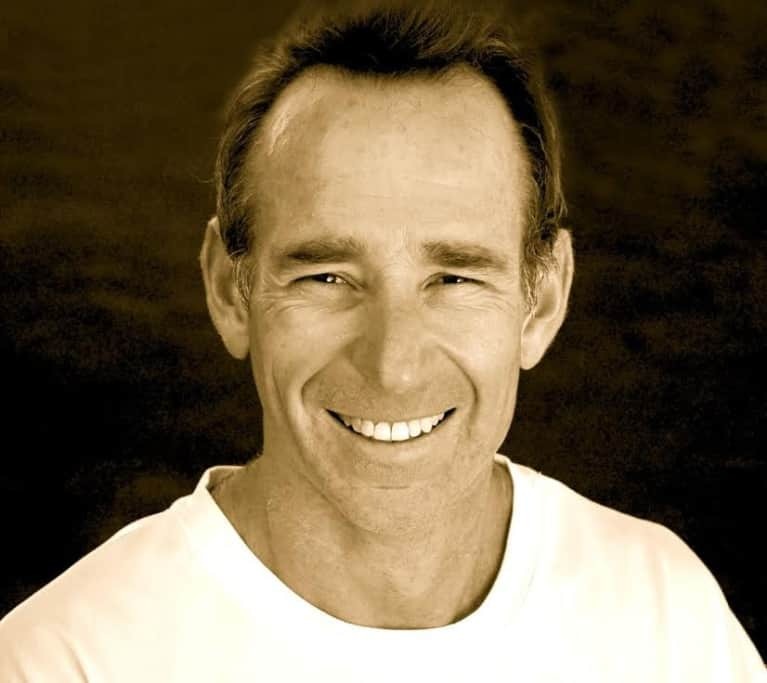 Ed previously served as the director of yoga and sports training for The Kripalu Insititute for Extraordinary Living and was a contributing editor for both Rowing News Magazine and Natural News. He is the creator of Flexibility for Athletes, Weight Loss… the Yoga Way, and his personalized transformational executive coaching program.